I believe everyone has at least one book within them! Do you want to write a book? I believe everyone has at least one book within them!Do you have a personal story that could inspire and uplift others? Or perhaps you have specialized wisdom that could benefit many. Now is the time to write a book! 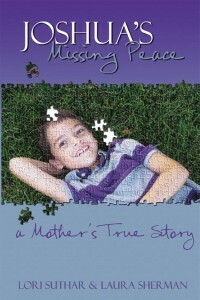 Most people never realize the dream of seeing their book published. They either don’t have the time to write or don’t have the ability to form their ideas into the written word. It is a shame, because a lot of those book ideas are good. Some are great. And some are important books that must be published. As you read this, are you thinking about a book project that you have pushed to the back burner for years? Whatever you do, don’t allow another year to go by before you write a book. Get the help of a professional ghost writer and complete it now! 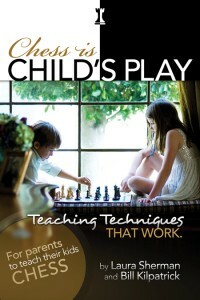 teaches parents, guardians and educators how to teach any child, of any age, to play chess. tells the heart-rending story math whiz Joshua and his parents’ struggle to find medical help when Joshua began behaving bizarrely at the age of four. No one thinks that’s boring. I love to write and am happiest when I have multiple projects going at once. Typically I have a few memoirs or autobiographies going, a nuts and bolts business how-to book and a couple of novels bubbling away on the burners. A Ghostwriter’s Fee: How Do They Charge? Help! Help! I Need Help Writing A Book. How Much Does It Cost to Hire a Ghostwriter?